It's no secret that Russia tried to influence the outcome of the US election last year using a variety of techniques including the use of advertising on Facebook. The social network recently said that it would share details of these ads with Congress, but would not be making them public. But while the company is not making the ads themselves available for all to see, it has revealed some more details about them -- including the fact that they were seen by an estimated 10 million people in the US. 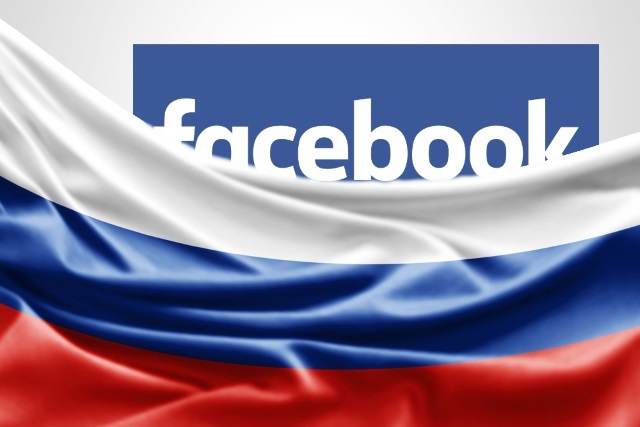 Facebook also says that 44 percent of more than 3,000 Russian-placed ads were seen prior to the election. Facebook's vice president of policy and communications, Elliot Scharge, said: "Most of the ads appear to focus on divisive social and political messages across the ideological spectrum, touching on topics from LGBT matters to race issues to immigration to gun rights. A number of them appear to encourage people to follow Pages on these issues." Some of the ads were paid for in Russian currency. Currency alone isn't a good way of identifying suspicious activity, because the overwhelming majority of advertisers who pay in Russian currency, like the overwhelming majority of people who access Facebook from Russia, aren't doing anything wrong. We did use this as a signal to help identify these ads, but it wasn't the only signal. We are continuing to refine our techniques for identifying the kinds of ads in question. We're not going to disclose more details because we don't want to give bad actors a roadmap for avoiding future detection. Facebook has announced that it will be recruiting an additional 1,000 members of staff to help with the ad review process in a bid to prevent future attempts to interfere with elections. Shouldn't you stop foreigners from meddling in US social issues? The right to speak out on global issues that cross borders is an important principle. Organizations such as UNICEF, Oxfam or religious organizations depend on the ability to communicate -- and advertise -- their views in a wide range of countries. While we may not always agree with the positions of those who would speak on issues here, we believe in their right to do so -- just as we believe in the right of Americans to express opinions on issues in other countries.